With the Grammy awards this weekend, I thought it would be fitting to share my stop this summer to the 'Grammy Factory' in Ridgeway, CO. Ridgeway, in western Colorado, is not a huge town by any means, it has around 700 residents, 1 stoplight and is probably best known because John Wayne filmed 'True Grit' in and around Ridgeway many moons ago. The biggest restaurant in town is called "True Grit" and is right across the street from the main street park in town, where they tell me the 'hang'n' scene in the movie was filmed. But back to the Grammy's. 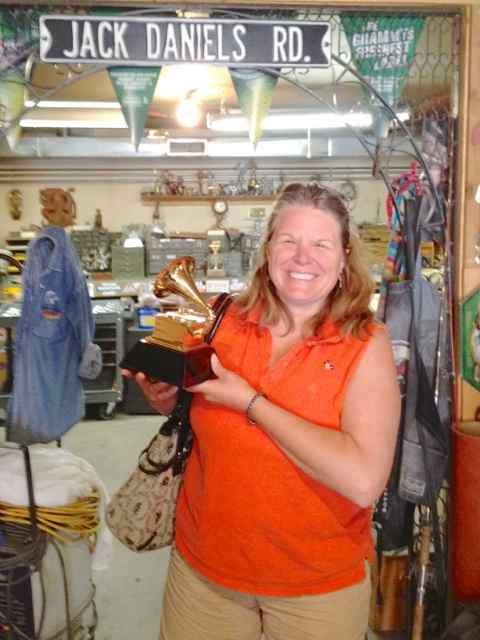 While on a balloon flight a couple of years ago, I learned that the Grammy's were made in Ridgeway, but in this 8 block or less town, I couldn't find them. This year a friend suggested I stop in and he gave me better directions and I still couldn't find the place. It took friends sharing a picture of the front of the business with me before I could actually figure out where it was located. Why couldn't I find it? I was expecting a nice big sign, in front of a semi-fancy building (Ridgeway is western, not fancy) with a big picture of a Grammy on it. 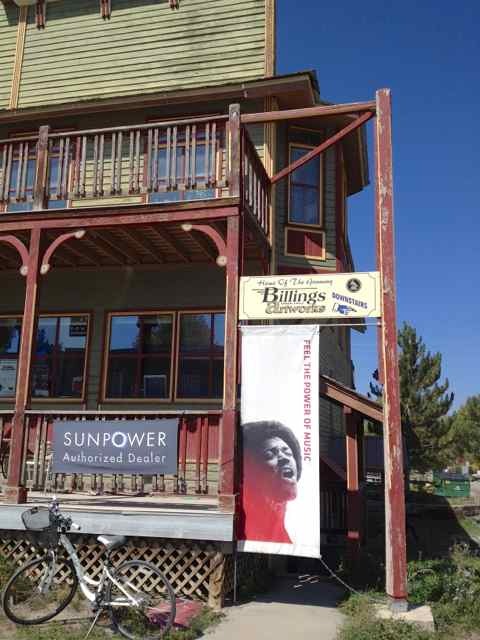 What I found was this sign for Billings Artwork and a plywood makeshift bridge over a ditch that led to a dusty basement shop with the the door wide open. Not the least bit close to was I was expecting to be the home of such a prestigious award. 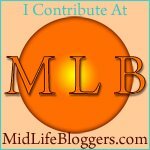 When I entered, I was met by a guy with a long grey beard, named Jimmy, who looked kind of 'biker' and I was wondering if I was in the right place. Despite me not being 'biker', he welcomed me in and we quickly found common ground in the Grammy's. 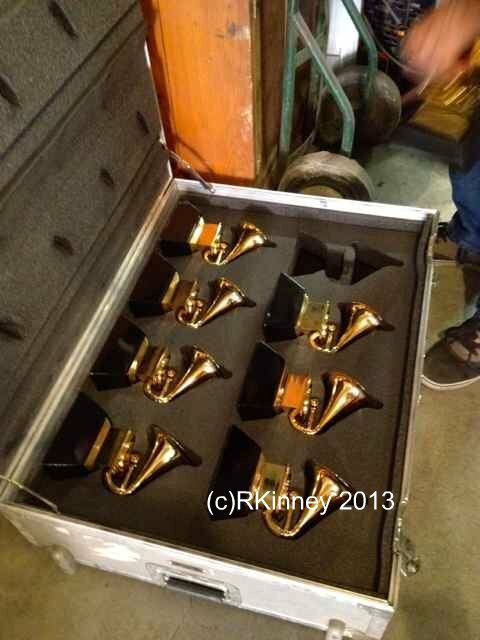 At the time of my visit they were getting ready for the Latin Grammy's and had the 'Stage Grammy's' all packed up to go. 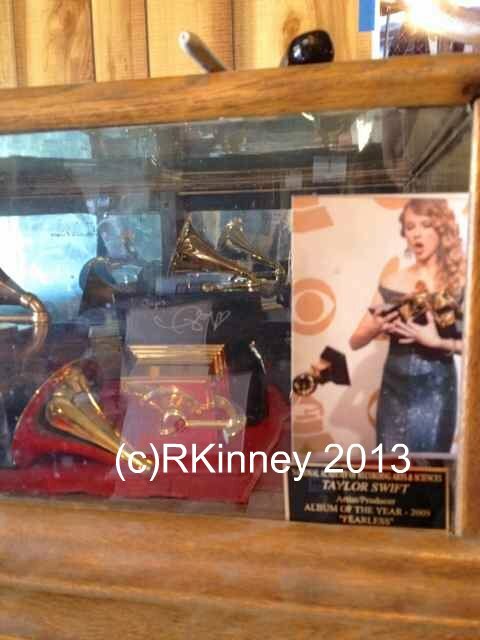 Apparently, the awards they get on stage, don't have their names on them and are called 'stage grammy's'. Later, they get the real ones with their name engraved on it. 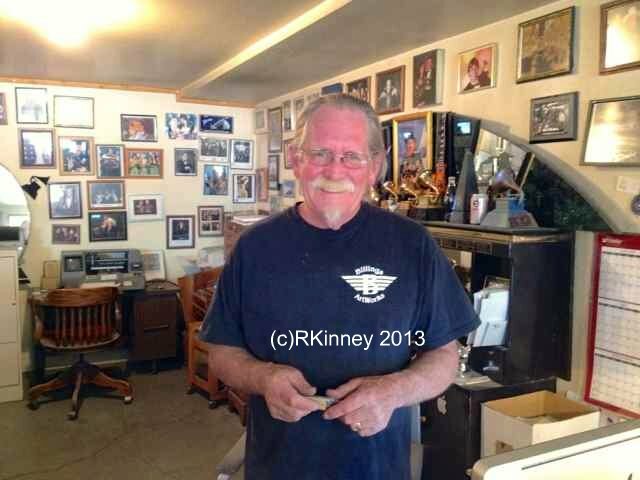 I learned a whole lot about the Grammy process, from Jimmy before I had the pleasure of meeting 'the Grammy man' himself, John Billings. John has been the Grammy designer, creator and maker for over 40 years. 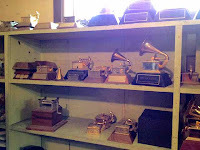 He showed me the history of the design of the award through the dusty samples sitting on a shelf. I also learned that Grammy's can never be sold and Billings Artwork serves as a graveyard for those that have been damaged or were found for sale. 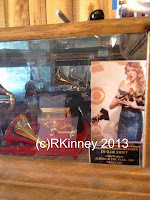 They have plenty of pictures on the wall of folks with their awards and of Taylor Swift dropping her stage grammy a few years back. These soft spoken gentleman are very proud of their work, as they should be. Interesting that this small business, in a dusty basement shop creates one of the most prestigious Hollywood awards with such little fanfare. These gentleman had work to do, so I continued on my way but it was very interesting to see the 'birthplace' of the Grammy's that folks will be all decked out to receive tonight. And the Grammy goes too??? Here is Part 2 of Billings Artworks video on making the Grammy's.